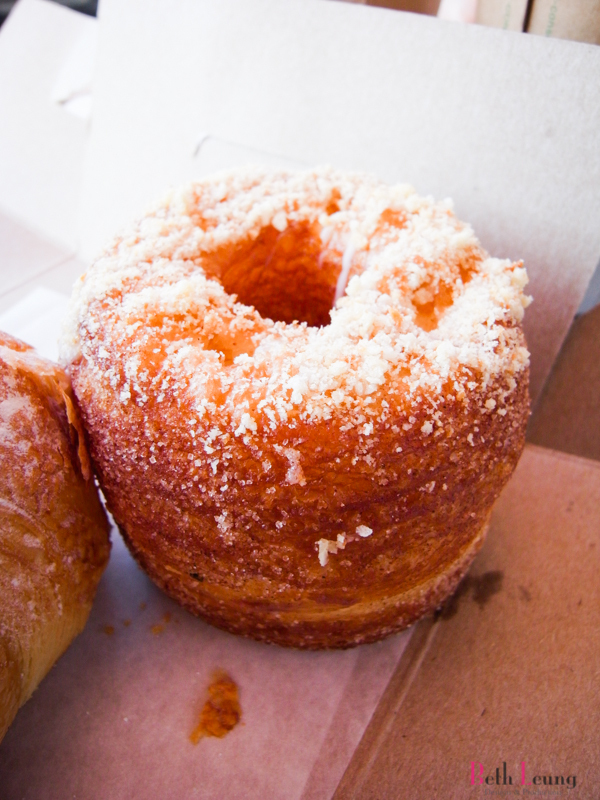 Let’s go have some famous frissant/cronut – this flaky pastry with mouth watering creamy filling is a must try. Although their available hours and flavours are not very stable. I suggest checking out their website or calling before heading in. 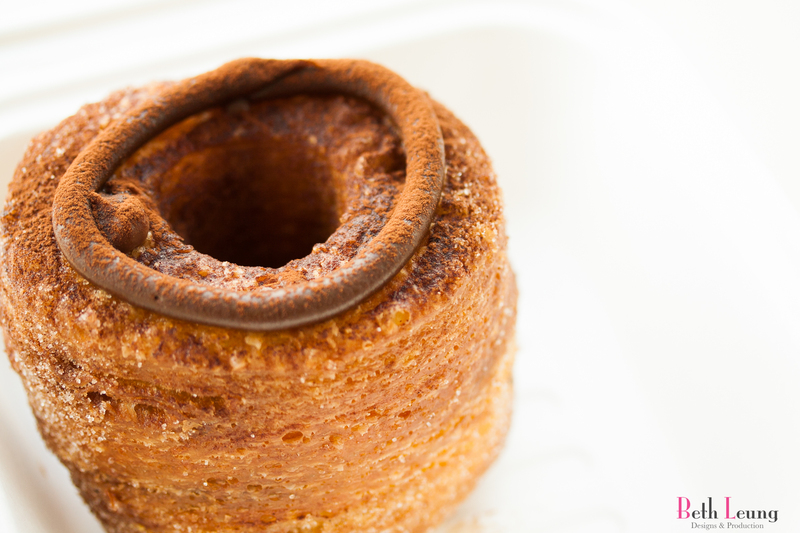 There is a very good reason why this is so popular, the super flaky pastry is just so delicious. Chocolate – Is this a classic flavour? I hope so, and I hope they always offer it. Because I absolutely love it! Raspberry Rhubarb – Refreshing light tart flavour from rhubarb balances out the sweet pastry. Cafe Au Lait (coffee) – I don’t really know what went wrong here. The pastry is still great, but something about the cream is very odd tasting. It doesn’t taste like coffee, I am not sure what I am actually eating. It was indescribably flavour but not in a good way. PS: Follow me on Instgram!